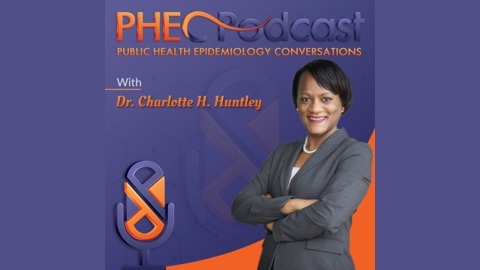 This podcast explores public health epidemiology careers. The episodes focus on sharing tips, resources, and strategies to help you enter or transition into the field of public health. My guest on this episode is Dr. Maria Mora Pinzon. She is a preventive medicine and public health physician. Doctors in this specialty use research, epidemiology, quality improvement and policy to promote health. Since they have full medical licenses, they are also able to diagnose and treat patients in a variety of settings. Dr. Pinzon is the president-elect of the Young Physicians section of the American College of Preventive Medicine, which is the medical organization were preventive medicine physicians like Dr. Pinzon connect and obtain new tools and skills to advance their careers. The purpose of the Young Physicians section is to identify needs of young physicians and develop initiatives to address those needs. I first met Dr. Pinzon when she reached out to me and invited me to speak to the physicians in this section and discuss various career opportunities in public health and ways to diversify their income. 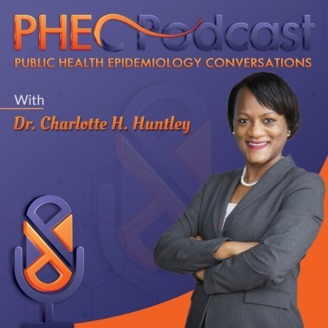 After learning more about the ACPM, I thought it would be a great idea to invite her on the podcast to share her public health journey. She also shares some ideas about opportunities for collaboration between public health students and preventive medicine physicians.